This is the public profile of Mira Kim, Additional information and high-resolution images are available for accredited press members, to access additional information about Mira Kim please login as a press member. 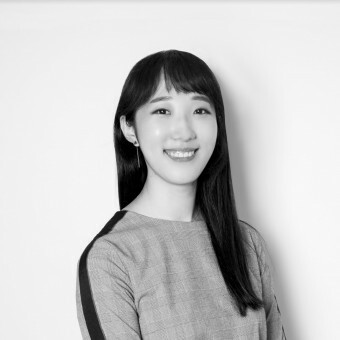 About Mira Kim : Mira Kim wants to design for people and thinks how to use it more easily whenever she designs. Designing more beautifully is important, but she thinks it is the designer's job to make people live better lives. She said that she feels really great about designing for everyone. Nowadays she is very interested in the environment and health. This is because people's lives change as the environment changes and health care also takes a lot of care. She is more concerned with people's lives and design work is moving in that direction. She is interested in product design as well as package design. She is a student at Samsung art and design institute and a major in product design. In the design of products, people's interest is affecting the work environment. 2015, Product designer , BA , Samsung art & design institute , Seoul/South of Korea. Press Members: Request an exclusive interview with Mira Kim.